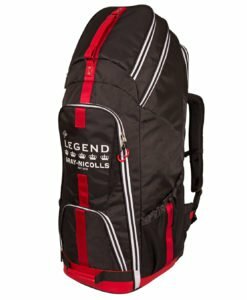 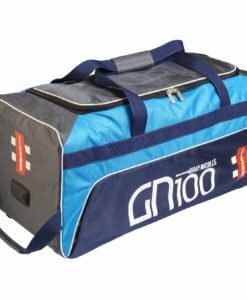 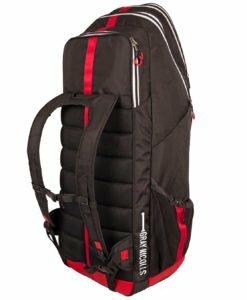 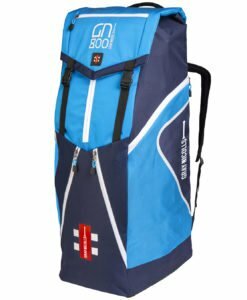 A perfect fusion of style and functionality, the Test Wheelie Bag is a large, high spec, premium quality bag that has a range of multi function capabilities. 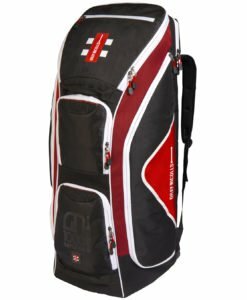 This bag has a stand-up design which is combined with a hard structured base. 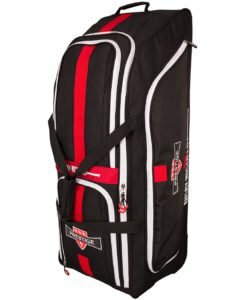 This allows it to free stand without falling over. 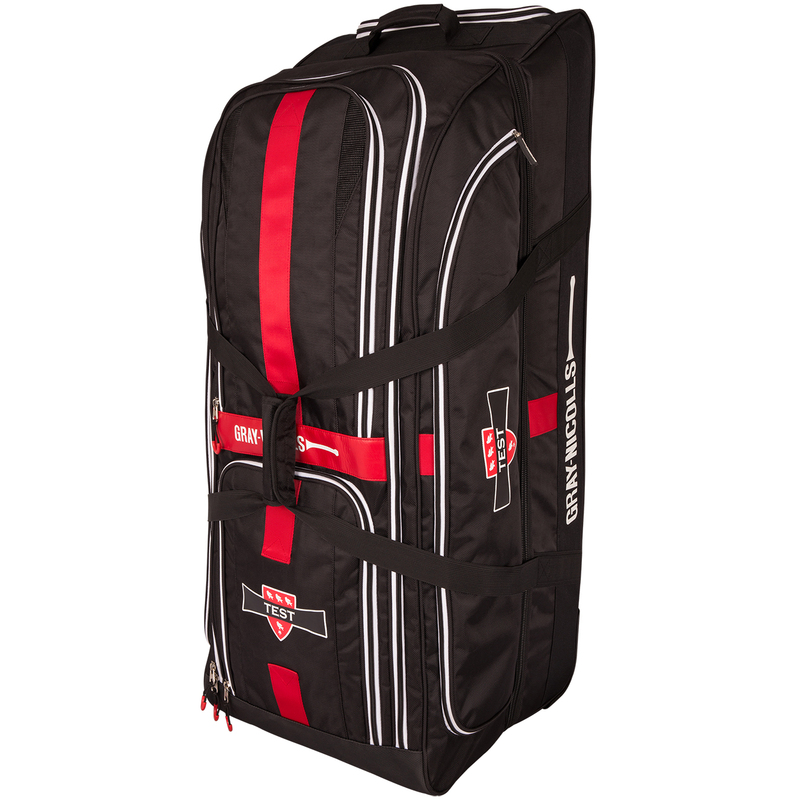 For maximum capacity, the split bag design incorporates a hard base section with a soft upper section. 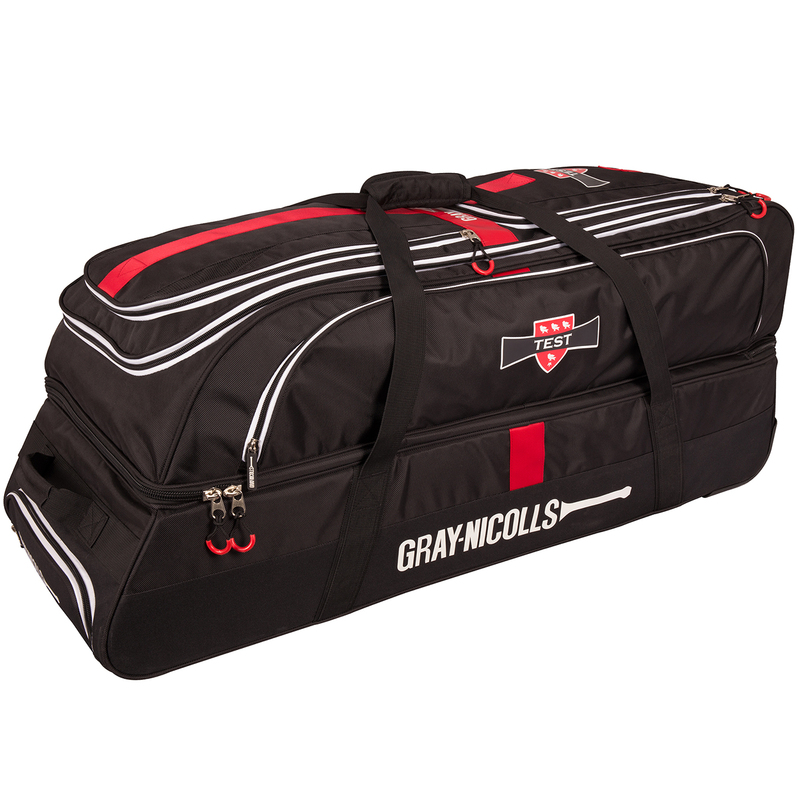 The design also protects the kit and equipment stored inside! 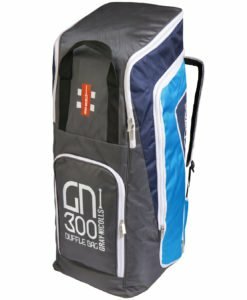 It is fitted with deluxe wheels and full-length runners which ensure that the bag is extremely stable and maneuverable. 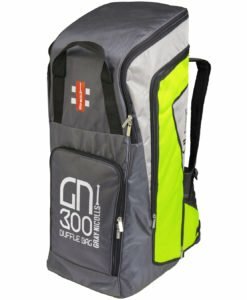 The bat pocket is able to hold a minimum of 3 bats. 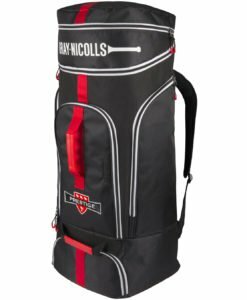 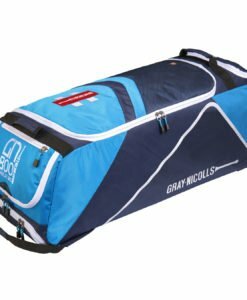 Above all, Gray Nicolls Test Wheelie Bag is one of the best bag on VKS.